Indiana Prairie Farmer publishes a column written by Tom Bechman with the help of CCAs for CCAs and their clients. 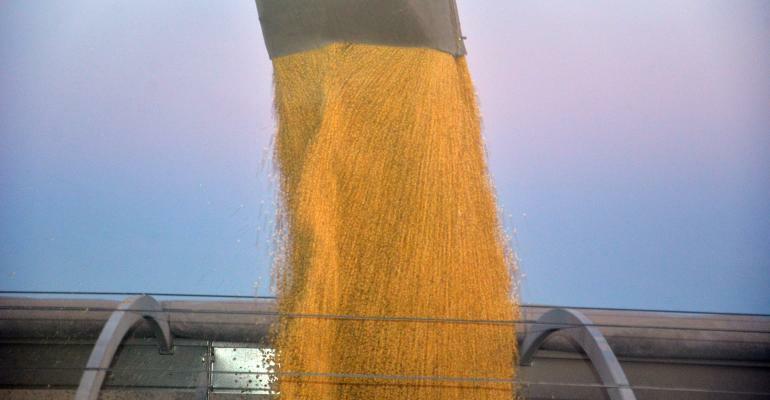 With permission from Prairie Farmer we are posting these Corn and Soybean Corner articles on the CCA website. Many thanks to the authors and the support of Indiana Prairie Farmer. 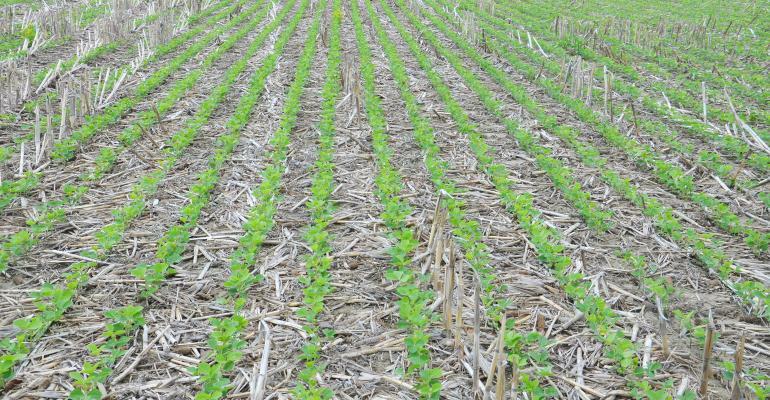 Soybean Corner: You may save some bucks shaving seeding rate, but take germination and other factors into account. My son and I go back and forth on soybean seeding rates. He wants to drop to 110,000 seeds in 15-inch rows with a planter. I still think 140,000 is low enough. 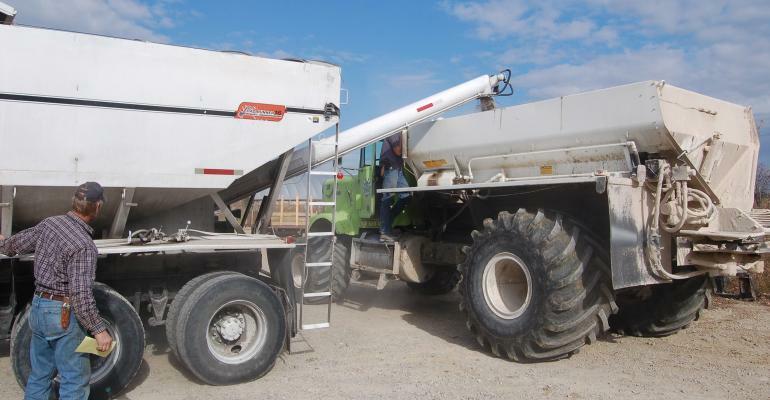 Would the seed savings of dropping seeding rate amount to much? We no-till about half of them into corn stubble and plant the other half behind a field cultivator on fall-chiseled corn ground. What would you do? Flaningam: Seeding rates will vary according to planting dates, soil types, variety and seedbed quality. 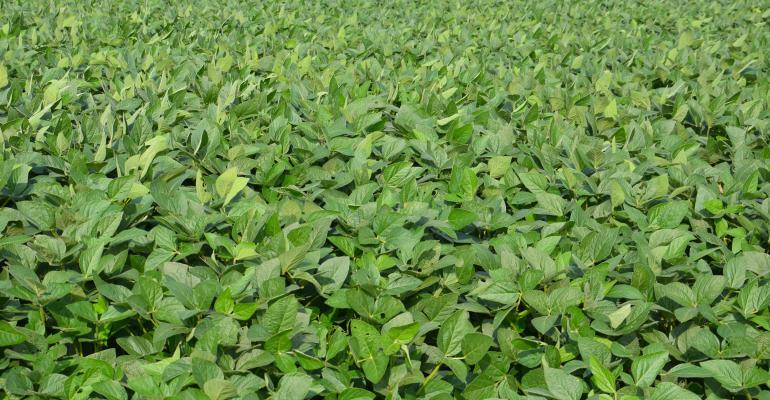 Early planting dates respond well to lower populations since early planting dates allow soybeans to “bush out” and develop more nodes per plant. Lighter soils will require a higher seeding rate than higher organic-matter soils that promote lush growth. 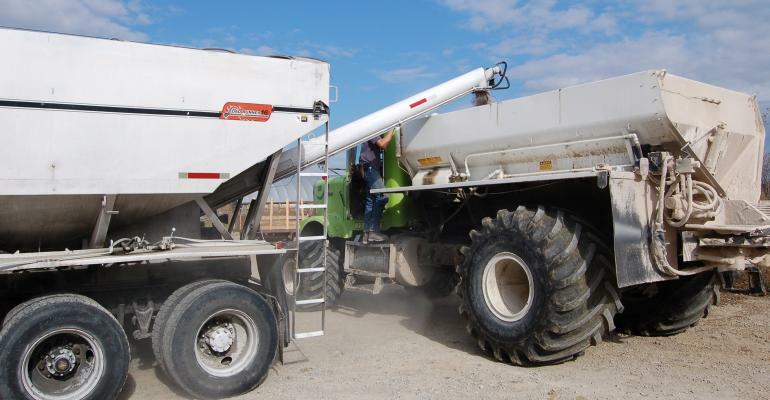 Most seed companies rate a variety according to its ability to branch out — called “bush rating.” Experiment with seeding rates on your farm to find that “happy medium” that makes you feel comfortable. 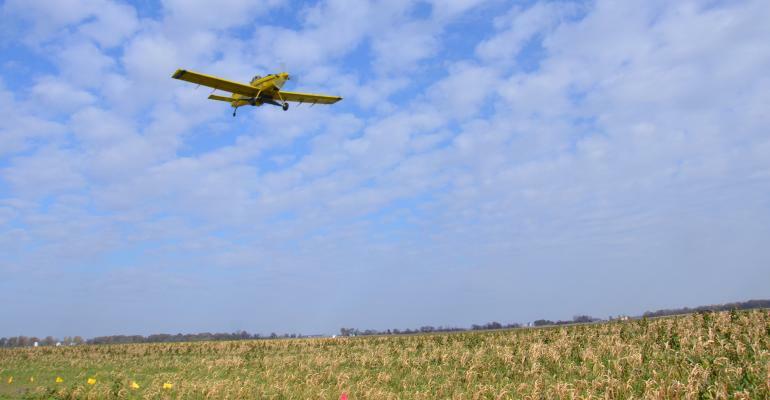 Kneubuhler: We’ve incorporated test strips into thousands of acres of seeding prescriptions, and it continually shows that lower seeding rates prevail. Part of the decision comes down to risk management. 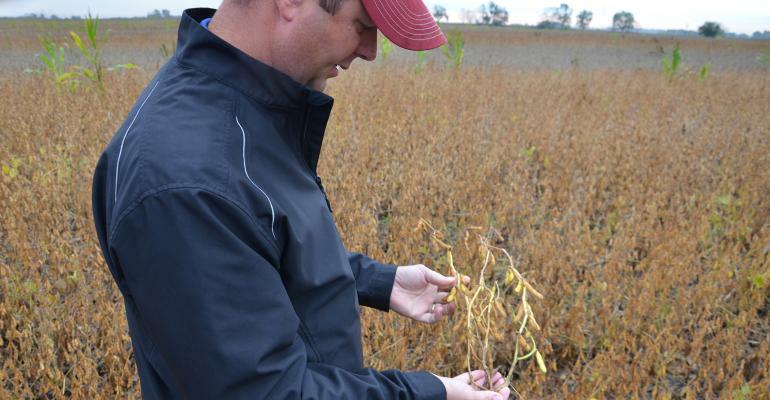 The goal of any seeding rate is to get what you targeted. If Mother Nature costs you half your stand, the seeding rate was meaningless. With early planting dates, I’d push my seeding rates slightly to compensate for Mother Nature risk. If we end up in a later planting window, I can support lower rates. In general, however, our data show the lower end of the range is typically the place to be. Of course, seed germination comes into play. 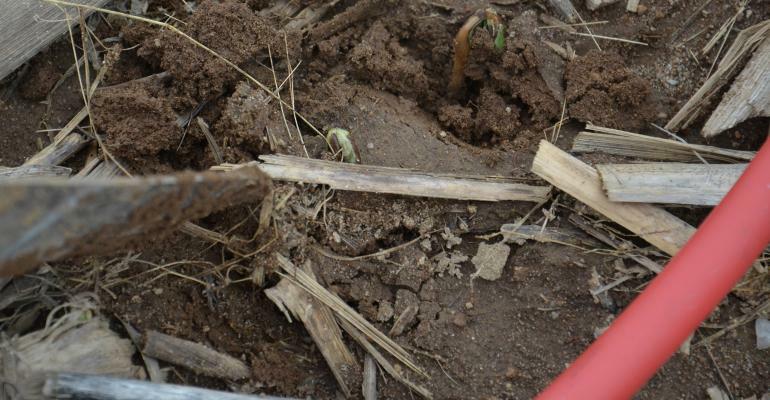 Especially with tough harvest conditions for a lot of soybeans last fall, germination rates aren’t consistent. I’d strongly suggest matching seeding rates to actual germination, as well. Stein: If you drop seeding rate from 140,000 to 110,000, that would amount to a savings of $13.93 per acre if a 140,000-unit costs $65 per unit. A final uniform stand of 100,000 plants per acre at harvest is usually sufficient for maximum economic returns. 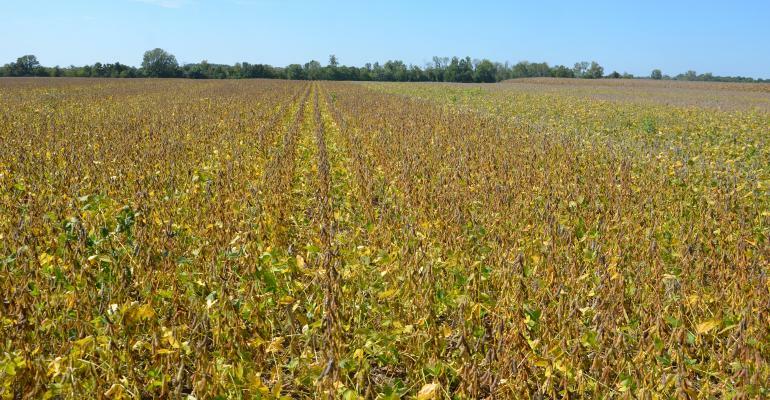 It certainly is possible to achieve higher yields with higher harvest populations, but incremental increase in yield over and above 100,000 plants per acre at harvest is relatively insignificant. Sure, we want to raise as many bushels as we can, but we want to do it profitably to maximize return on investment. 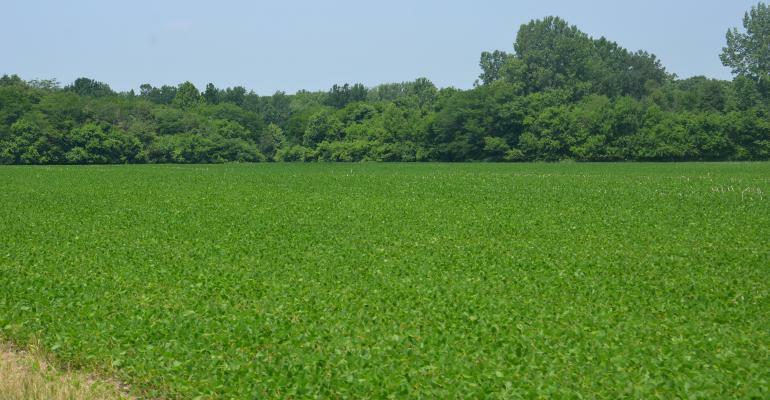 To achieve a final harvest population of 100,000 plants per acre, take into consideration things that affect emergence, such as tillage practices, planting date, soil conditions, weather conditions and planting equipment. Factor in germination. For example, if the warm germination test is listed as 90% on the seed tag, take your desired final harvest population of 100,000, divide that by 0.9, and it equals 111,111. That’s what your theoretical final harvest population will be if every one of those 90% germination beans emerge. That probably won’t happen due to mechanical and environmental factors. 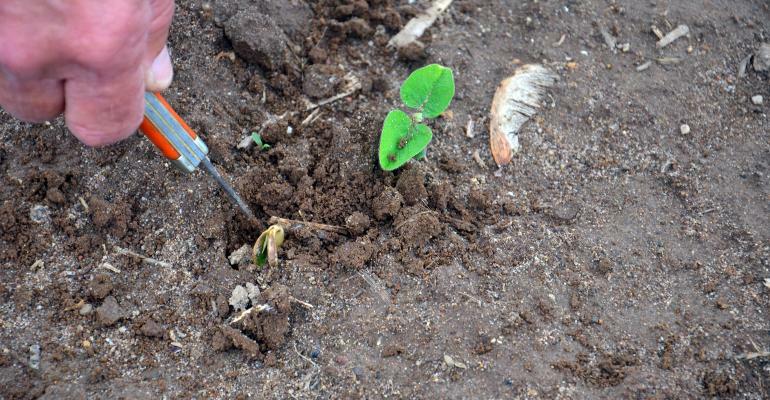 The next step is to take into consideration all factors that can affect emergence. If all of those are conducive to achieve 90% emergence, divide 111,111 by 0.9. 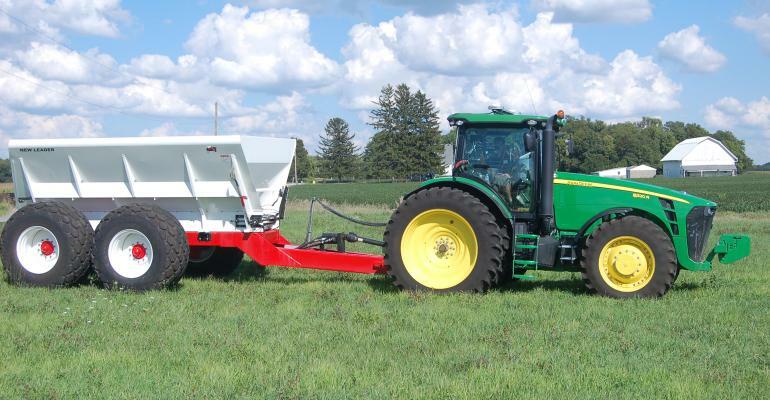 That will give you a seeding rate of 123,457 seeds per acre.